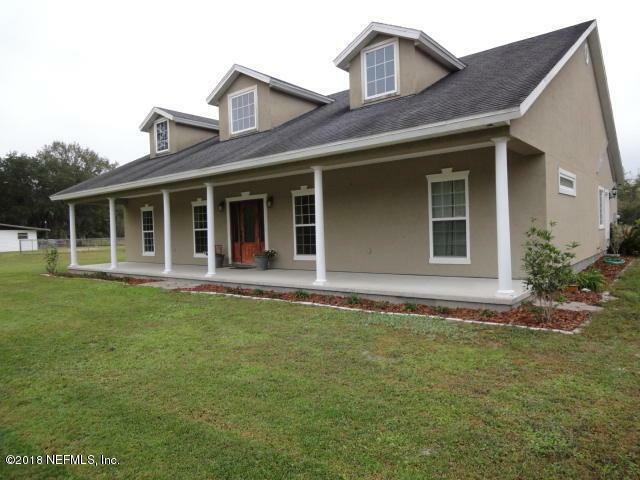 THIS FRAME AND STUCCO HOME IS LOCATED ON 1 ACRE JUST SOUTH OF THE CITY OF LAWTEY, FL. 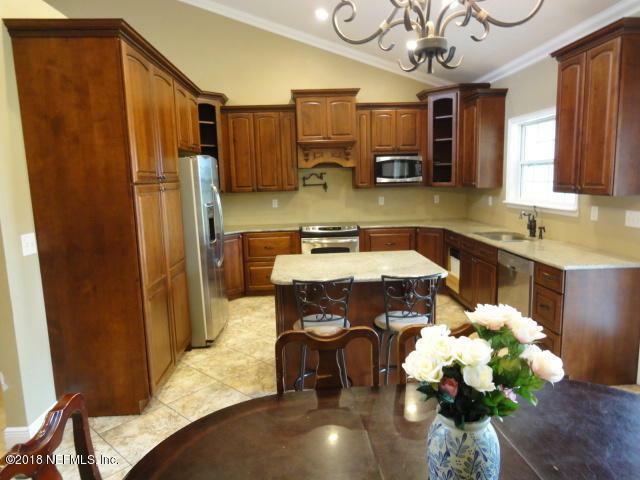 COUNTRY LIVING AT ITS BEST WITH EASY COMMUTE TO JACKSONVILLE. 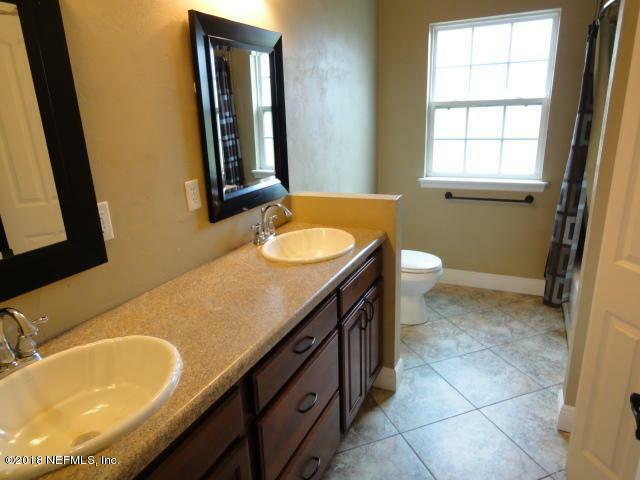 GRANITE COUNTER TOPS, SLATE FLOOR IN MASTER BATH, LARGE WALK IN SHOWER WITH DOUBLE SHOWER HEADS, LARGE WALK IN CLOSET, VAULTED CEILING IN MASTER BEDROOM AND LIVING ROOM. LARGE STORAGE SHED. A LARGE GATHERING LIIVING ROOM IS CENTRALLY LOCATED FOR MAXIMUM CONVENIENCE. 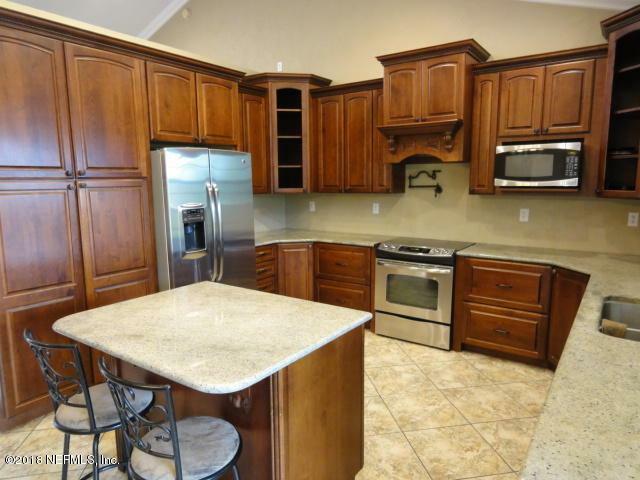 A SPACIOUS GOURMET KITCHEN AND DINNING AREA ARE PERFECT FOR ENTERTAINING FAMILY AND FRIENDS. THE MASTER SUITE FEATURES A LUXURIOUS BATH AND LARGE ENTRY WALK-IN CLOSET. Lot Size 208 FT. X 225 FT.